NOTE – You will need your cpanel login details to complete this action. These are very important details and give access to alot of information regarding your hosting and email account. Always keep them safe and never give them out to anyone. You may call us to get these details. 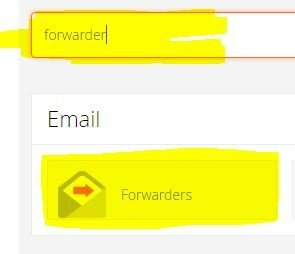 Step 1 – Once you have logged in to your cPanel account you will then need to search for Forwarders in the search bar and click on the Forwarders Button in the results. Step 2 – Click Add Forwarder. Address to Forward – This is the email name. Example if you would like to forward accounts@test.com.au to support@test.com.au you will put in accounts here. Select the domain on which the email exists. Destination – Enter in the email address that will have the emails forwarded to. Example if you would like to forward accounts@test.com.au to support@test.com.au you will put support@test.com.au here. 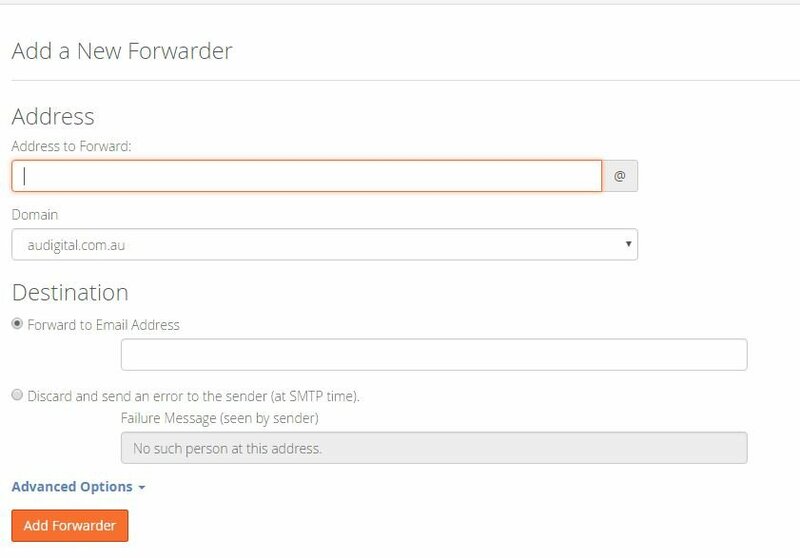 Step 4 – Click Add forwarder and you have successfully added a forwarder.